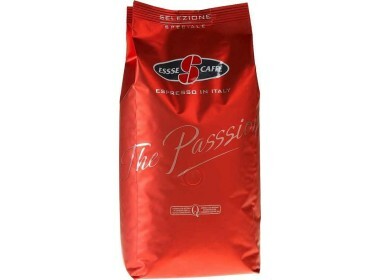 Qualified Blend for Certified Italian Espresso.The quality and persistant flavor of the blend guarantees an Espresso with fruity, floral tones, a delicate chocolatey after-taste and a balanced acidity. A velvety foam and the right consistency leave a pleasant after- taste. Dostupné v balení po 1 kg.